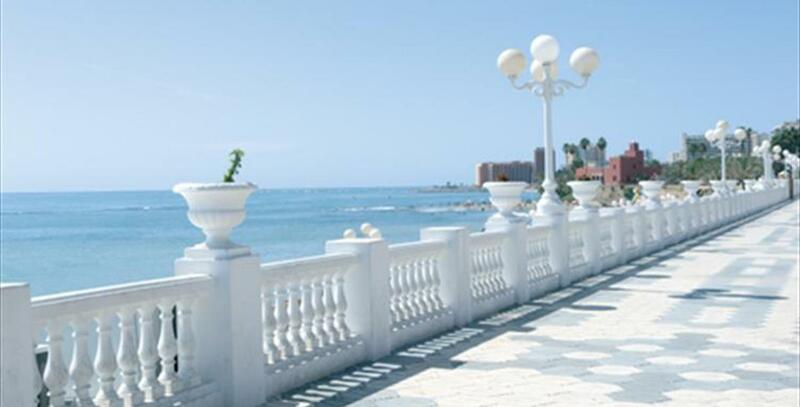 Santa Ana Beach is in the Malaga district of Benalmádena, close to Puerto Marina. It is located in the Cabo Busto area, which is a setting of great interest thanks to its natural beauty. 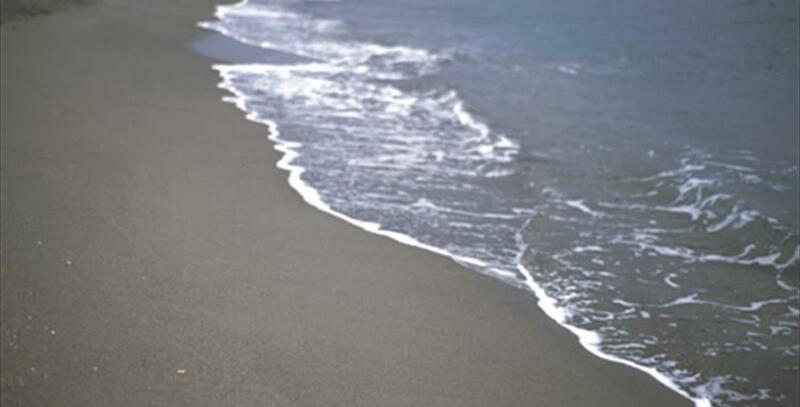 The beach is 500 metres long and 20 metres wide, and is mostly covered with dark sand. On the whole, there is a moderate swell. Santa Ana Beach is also known for its sports facilities, especially football and volleyball. It is easily accessible, either on foot or by car, making it a busy beach especially in the summer season. The receipt of the Blue Flag Award in 2018 makes it a beach of unquestionable quality. The criteria for the award are divided into four categories: environmental education and information, water quality, environmental management, safety and services. It has as well the quality recognition “Q".